Maine Lighthouses – An Accessible Treasure! Do you enjoy lighthouses? Or, perhaps you have never visited one, but want to see what all the fuss is about? At Brewster House we love lighthouses (as most of our guests know!). We often provide the guests with maps and directions to lighthouses, and also have several packages that include lighthouse tours as well as other items. 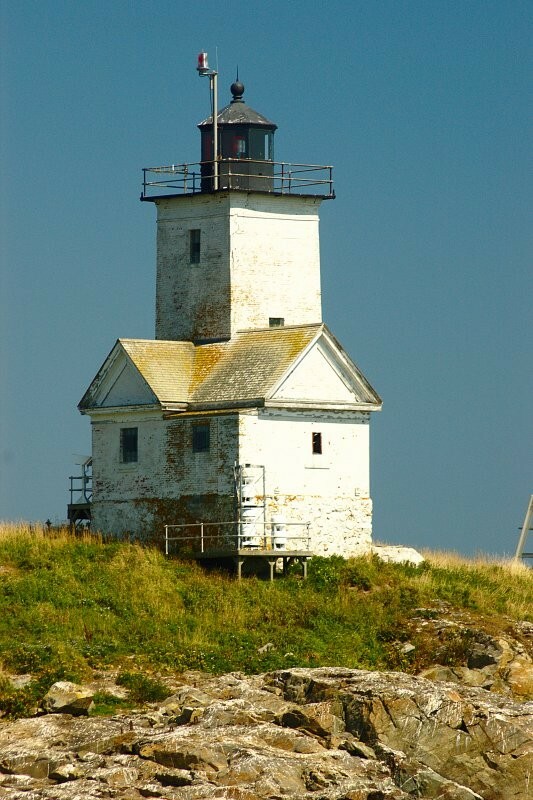 We were really pleased to see that this year the State of Maine, the U.S. Coast Guard (who maintains the lights), and the American Lighthouse Foundation are combining to provide the first ever open house of Maine lighthouses as part of Lighthouse Day. On September 12, 2009 some 52 of Maine’s more than 60 lighthouses will be open, providing free access to the public. Transportation to the lighthouses will not be provided, so if you want to visit them, you’ll have to find your own way to them. In celebration of Lighthouse Day, Brewster House has prepared its own map of Maine lighthouses, to help you find your way to them. The map below can be zoomed, and driving directions can be obtained via Google Maps. If you click on the link at the bottom of the map, you can see a larger version. Below the map is the list of lighthouses participating in the Lighthouse Day open house and more information about them. More information is availble from Lighthouse Day and from the Maine Office of Tourism.